If you don't post a picture of your gifts, did you even really celebrate the holidays? We're totally kidding of course (kind of), but you can't tell us that when you see something that would look good in an Instagram picture, your inner art director doesn't come out and start planning how to stage this photo. That's where KiraKira+ comes in. If you haven't seen a post filtered with KiraKira+, we highly suggest looking up the hashtag. You'll see pictures and videos literally sparkle. It's pretty addicting to do to every picture, and we're sure you're bound to run across a few gifts that would be perfect for the app this holiday season. For your viewing/purchasing pleasure, we rounded up a few gifts that sparkle in the most right way (alone and with the app). Scroll down to see our picks. The glossy lid is slowly becoming more than a trend, and we're predicting that it will become a classic just like the cat eye (you heard it here first). 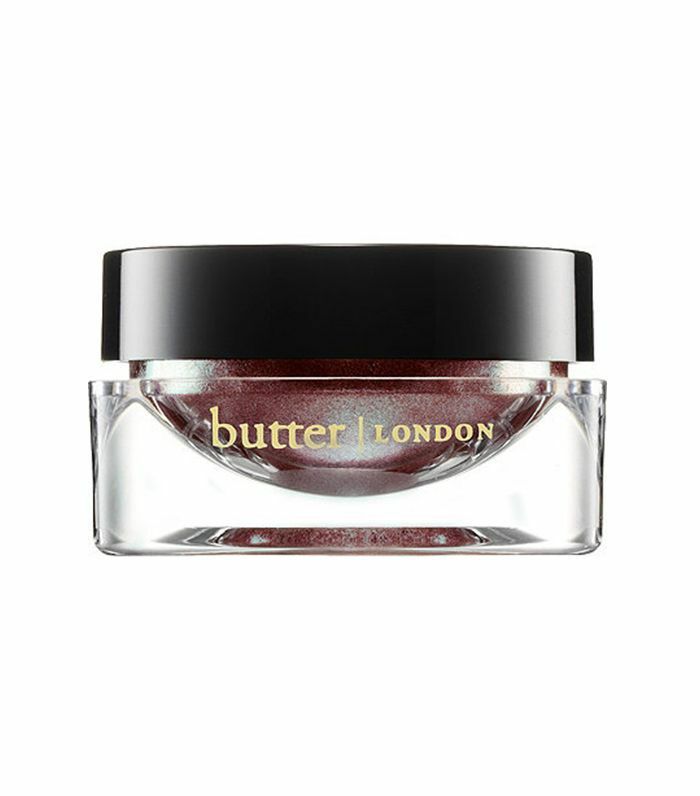 Pair it with a metallic sheen like this Butter London eye gloss, and you have the perfect look to take a KiraKira+ selfie to the next level. The highly pigmented and long-wearing shadows in this palette are vegan and paraben-free. 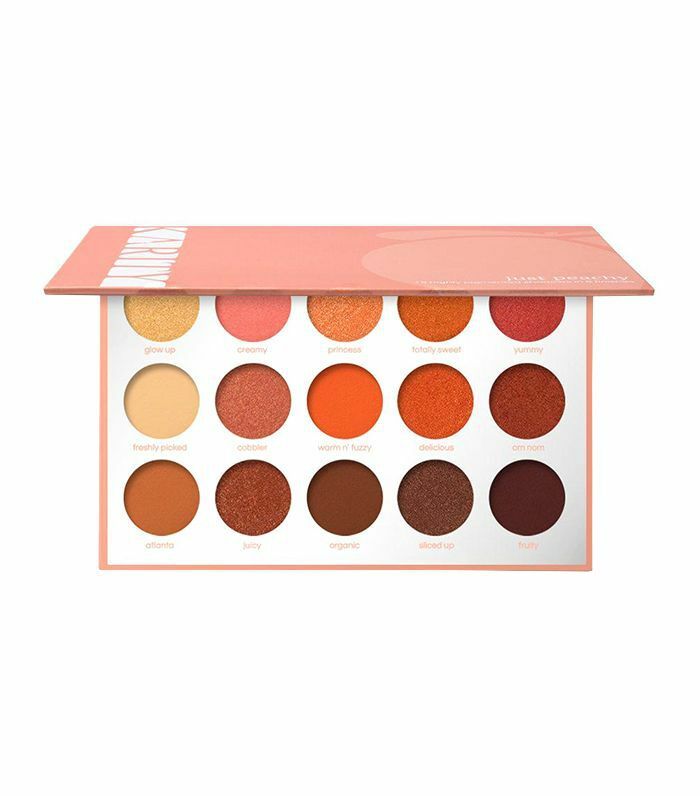 The Just Peachy collection offers 15 pretty warm-tone shades of amber, orange, and brown that suit pretty much every skin tone. The shimmer shades especially really pop when on the lids and are amplified when you use KiraKira+ in a picture or video. This water bottle is extra in the best way possible. The cap holds over 500 Swarovski crystals, and who doesn't love rose gold? 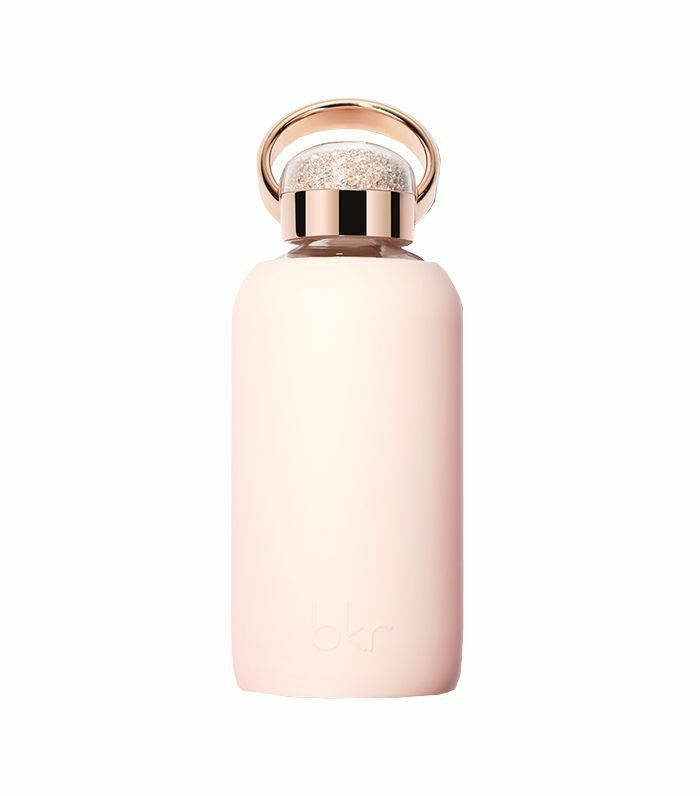 The best part is each Bkr bottle sold will provide a full month's supply of clean water to someone who needs it. One of our favorite floral scents is now available in a limited-edition bottle shaped like a diamond. Its edges are bound to be picked up by the KiraKira+ app and highlighted in a very mesmerizing video. This was meant to be seen by the social media world. 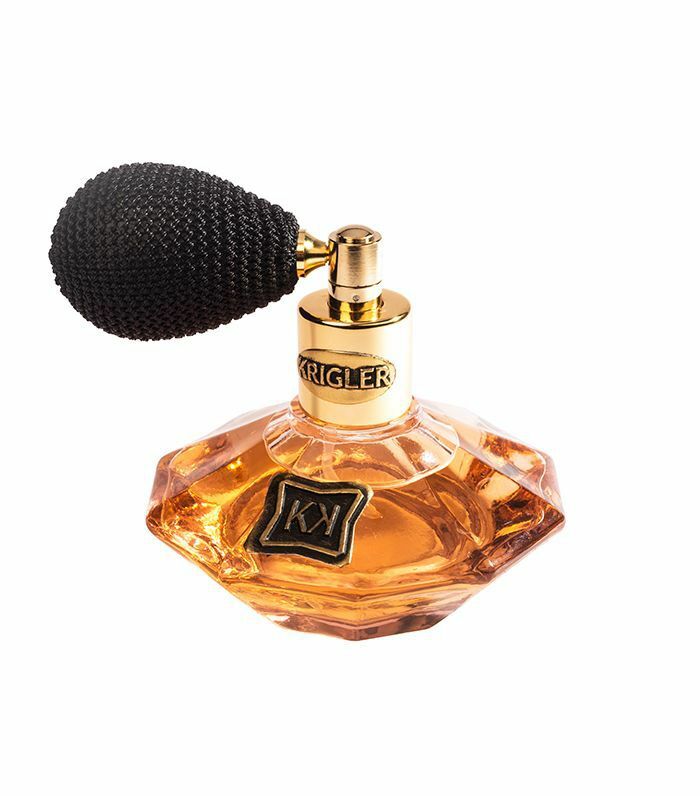 The baton holds three rollerball perfumes of Pinrose's most popular scents: Lil'Dipper, Secret Genius, and Wild Child. 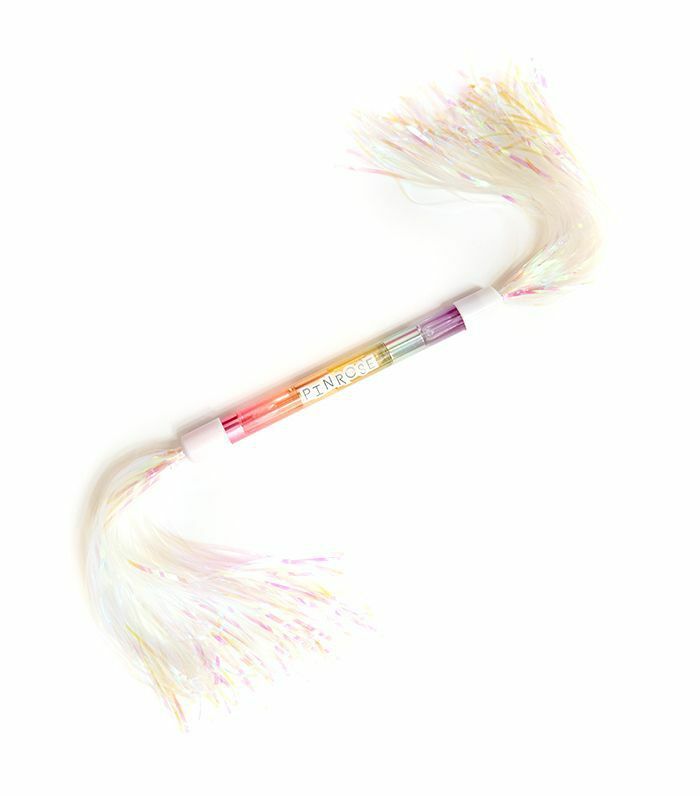 So not only do you get three awesome perfumes you can carry everywhere, but you get a fun toy that will bring out the inner rhythm gymnast in you. Now picture it with KiraKira+, and the likes will come pouring in. 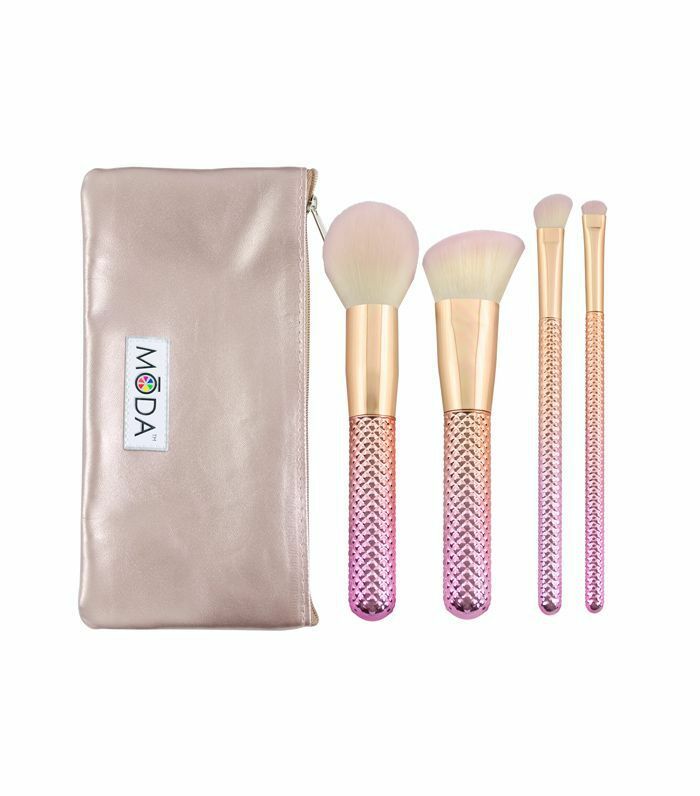 The perfect brush set for traveling contains four brushes (powder, angle kabuki, angle shader, and smudger) to take care of all your makeup needs and a case to hold them. We're obsessed with the ombré rose color, and the brushes hold makeup really well while being super soft against our skin. We suggest getting an action shot with the KiraKira+ app for a cute little how-to for your followers. 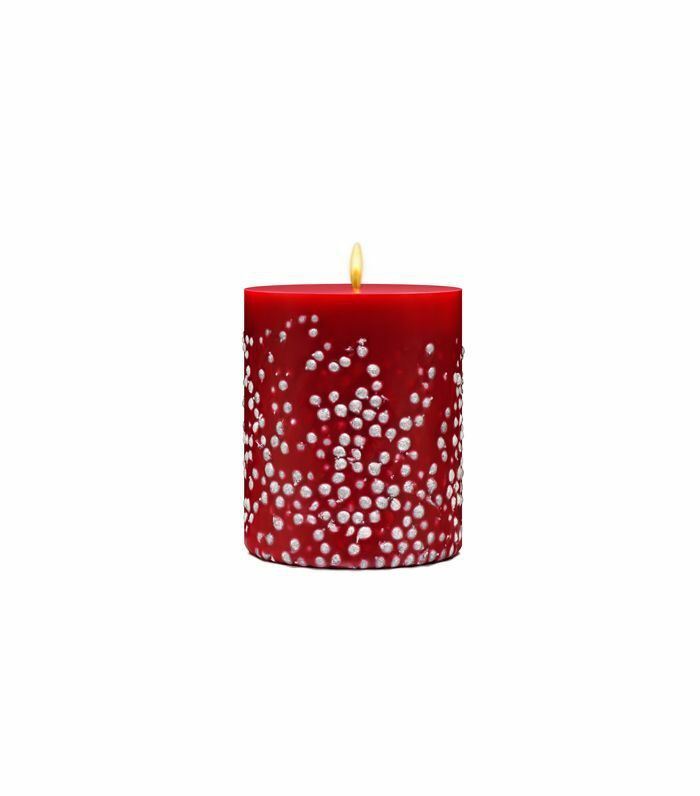 From the deep red color to the beautiful berries painted in silver on the side, we've never run into a more appropriate holiday candle. It's a woody scent that mixes spices and cherry wood notes. It shines on its own, but add the KiraKira+ for a picture that really sparkles. Next, check out the gifts for every type of friend in your life.